private company. The company moved to the present site in Mildenhall, Suffolk in 1974. 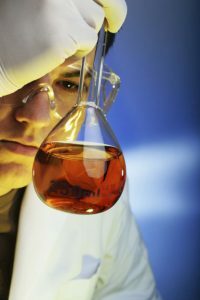 The company specialises in the contract manufacture of polymers and fine chemicals and its list of customers includes many blue chip companies. Witton has worked hard to establish a reputation for providing a fast, flexible and efficient service taking products to the market quickly. The plant is flexible and can be adapted to produce a wide range of products. Our offices are normally open from 0900 to 1700 Monday to Thursday. Some variation may occur for Public and Bank Holidays.